Our thoughts are powerful. So powerful in fact that often just thinking about someone can send a small stream of energy their way. We are all energetic beings and we all have energy that flows from within and around us. When we start to become aware of this energy and its potential, we can use it to send healing, good thoughts and wishes to people we care about all over the world. The quality of your healing energy begins with you, so avoid sending healing energy when you are physically ill or feeling emotionally drained. It is not necessary to tell the person you are sending healing energy to them, however if you do tell them, it can make them more open to receiving the energy. Healing energy has to be sent with love. If you find yourself feeling any negative emotions towards the person you are sending this energy to, stop. Whatever you send out comes back to you three times. This means whatever energy you send out into the world will come back to you three time as strong. 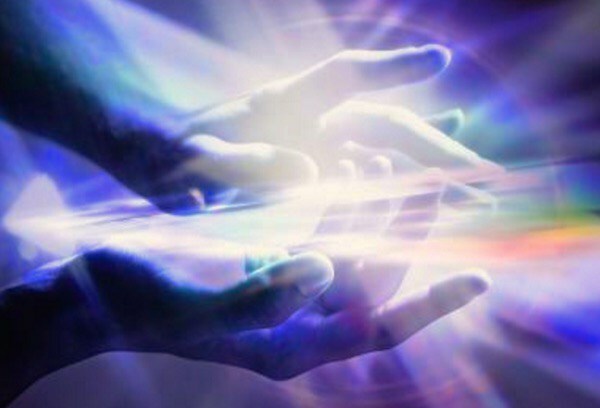 Learning how to send distant energy healing is a valuable and special tool that we can all learn to do. So if someone you know could use a dose of healing energy, why not give it a try. There are lots of problem with the above procedure, starting with the fact that one should understand if it sends energy to another person’s body or soul, if it sends it’s own energy or just being a conduit of higher energy and not influencing it, how he/she uses his Ajna (third eye) chakra when sending and if it’s open enough for sending efficiently, etc.